What are Spacer Blocks? Do Your Blinds Need Them? 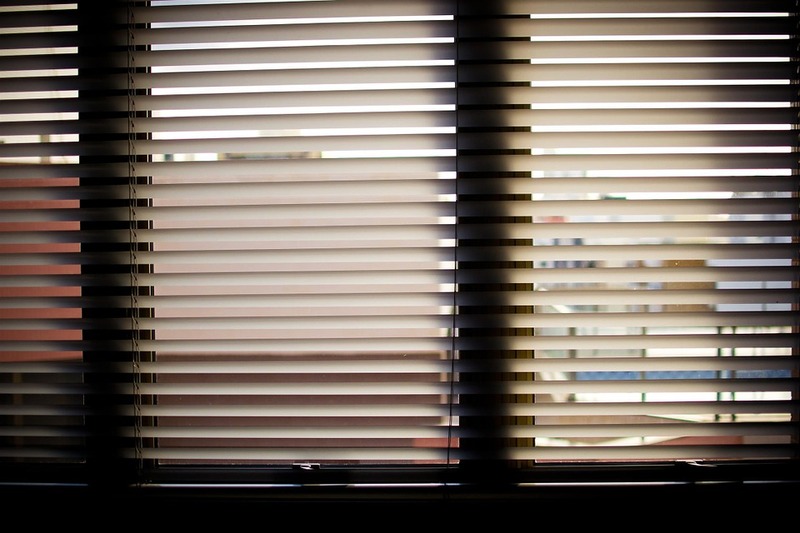 You only need spacer blocks if you have trim or molding around the window where you are mounting the blinds outside the window. 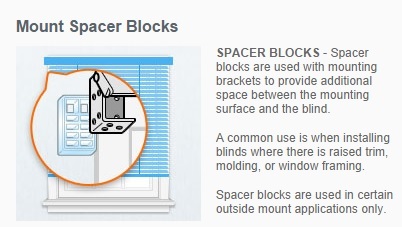 Spacer blocks push your blinds away from your wall or door. 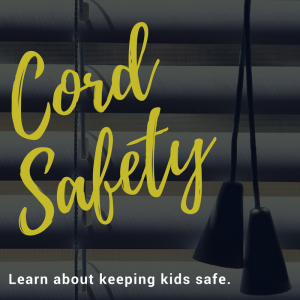 You need spacer blocks when your trim or molding might keep your blinds from hanging straight down when mounted directly on the wall or door. So, you insert a spacer block between the wall and the installation brackets to push them away from the wall enough so your blinds can hang straight. One spacer block will push your blinds or shades about 1/4-3/8 of an inch away from the wall. You can stack 2 spacer blocks on top of each other to get 1/2 to 3/4 inch. Remember, you only use spacer blocks with outside mount blinds. Inside mount blinds do not need spacers. Blinds have all sorts of intricacies when you get right down to it. What you have to do is prioritize what’s most important to you in your new blinds, and then buy accordingly. And if you have any questions, remember our customer service team is here to help you. Just call 1-888-256-8672 8 AM – 5 PM CST Mon-Fri, or visit our home page and chat with us live online. 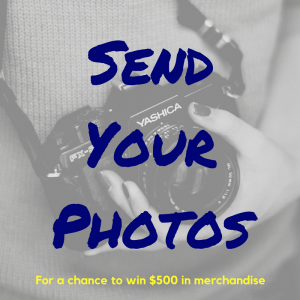 You can also visit our contact page and send an e-mail, letting us know a convenient time to get back to you. 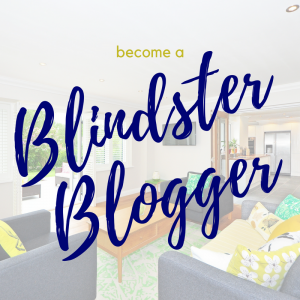 Blinds and Valances: Can You Order Cassette Valances Later?